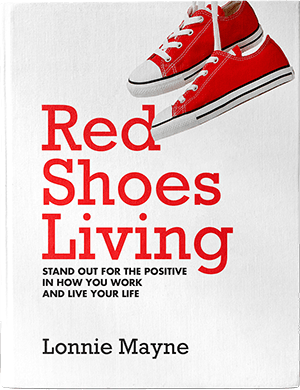 We are so excited to launch the Red Shoes Living podcast! It’s our goal to give you something of incredible value as it pertains to how we work and how we live our life. Enjoy! Be sure to let us know what you’d like to hear on future episodes. 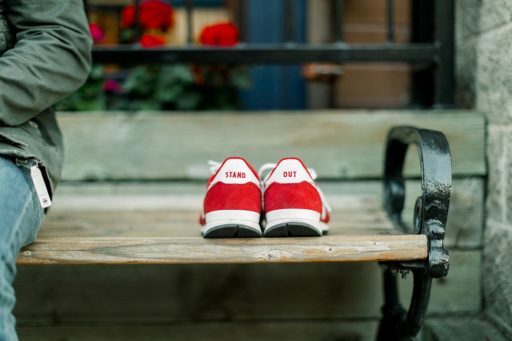 Never miss an episode by subscribing to the Red Shoes Living podcast on iTunes.